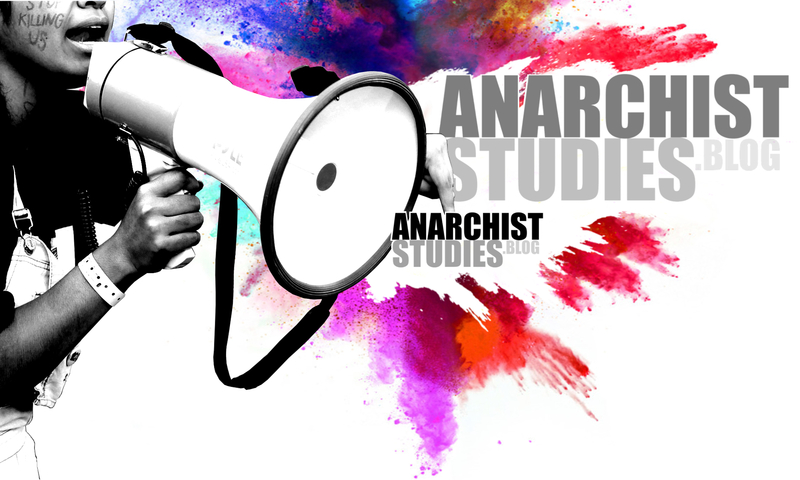 Readers of the Autumn 2018 issue of Anarchist Studies (26:2) will have noted the vigorous debate between Brian Morris and John Clark, two prominent figures in anarchist academia. The exchange began with a review by Morris of Clark’s The Impossible Community: Realizing Communitarian Anarchism (2013), and continued with a reply from Clark to Morris’s review. Since publication, this debate has continued with a further reply from each individual, and they are published here (along with the original review and response).